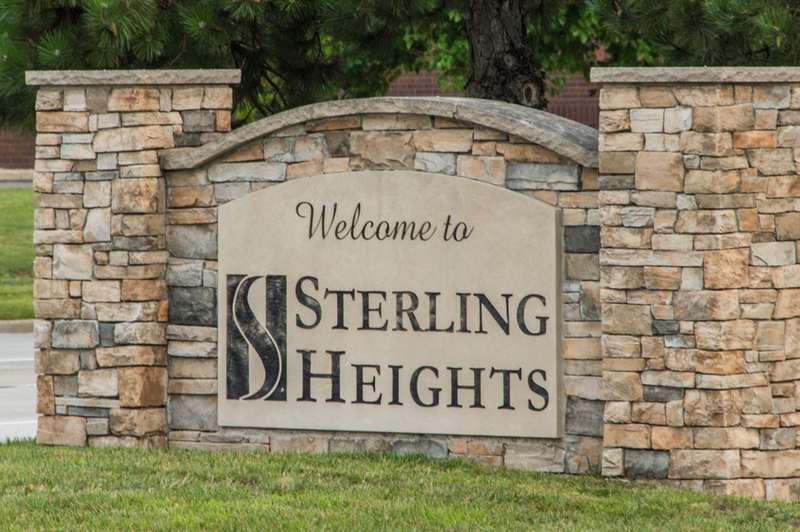 One of the most populous cities in the state of Michigan, the Detroit suburb of Sterling Heights was born in 1968 after spending decades as a farming community. 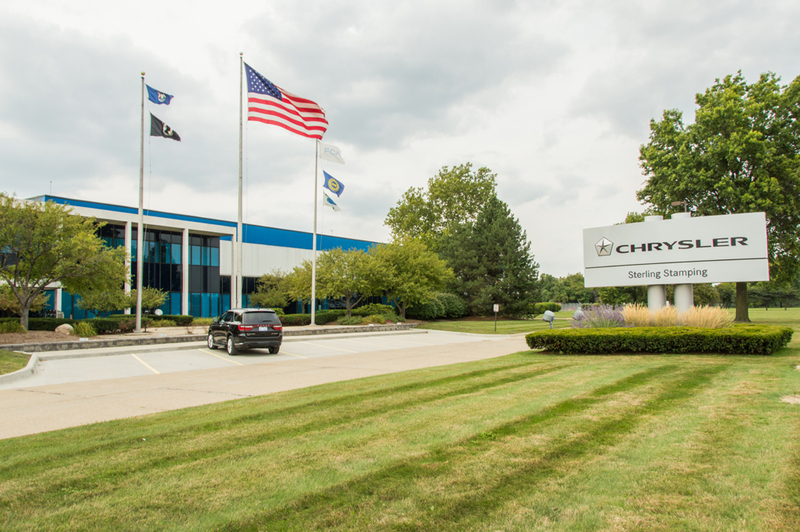 Previously called Sterling Township and Jefferson Township, the city is a standard example of a postwar American suburb, featuring a mix of businesses, recreation spaces, and residences. 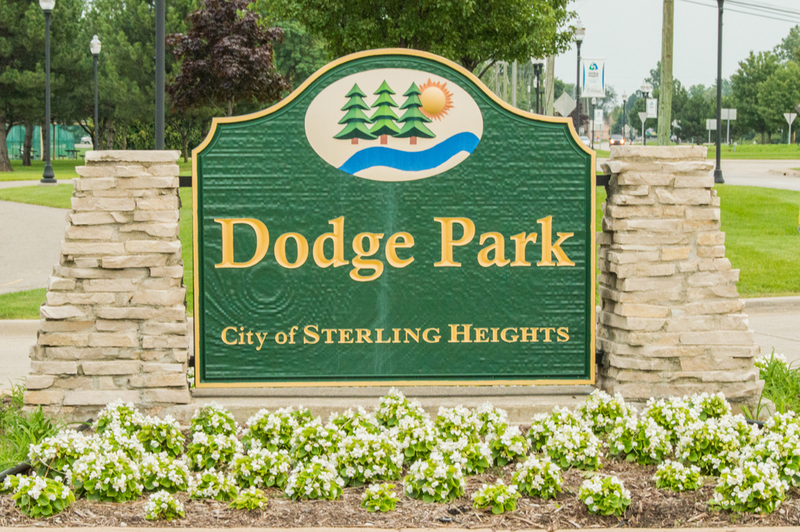 Sterling Heights is bisected by Van Dyke Avenue, one of metro Detroit’s main thoroughfares. The city’s size – almost 37 square miles – necessitates a variety of housing stock. Beginning on the south end, you find a great deal of classic ranch dwellings built in the 1940s and 1950s; moving farther north, the lots and homes increase in size, and colonials and other multi-story homes in neighborhoods with associations are the story of the day. The newest developments are on the northwest side of the city. The north border of Sterling Heights is M-59, another key regional road. Featuring a variety of businesses and restaurants, along with the bustling Lakeside Mall, its existence within the city limits provides residents with plentiful shopping and dining options. 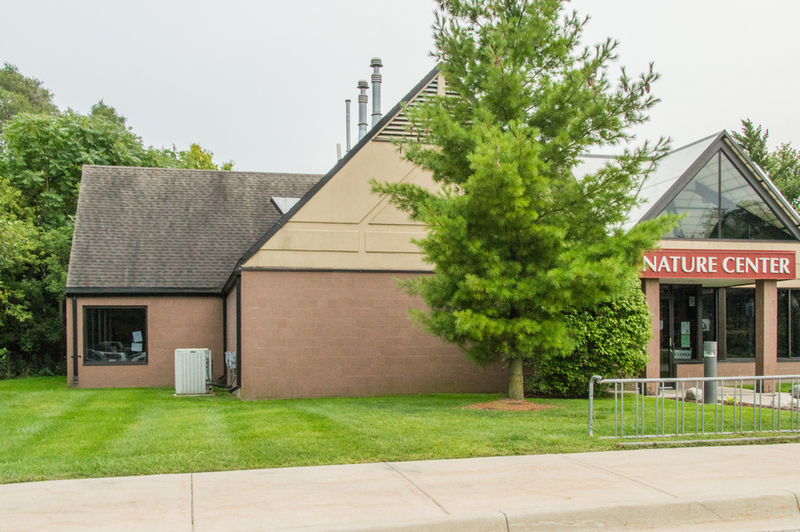 Van Dyke is also packed with shopping options; chain stores are the norm, with Target, Meijer, and Home Depot being just pieces of the shopping pie. The schools in Sterling Heights, Michigan, fall under two different districts: Warren Consolidated and Utica Community. All three high schools serving Sterling Heights – Adlai E. Stevenson High School, Henry Ford II High School, and Sterling Heights High School – made Newsweek’s “2013 America’s Best High Schools” list, which ranks schools as “proven to be the most effective in turning out college-ready grads.” Stevenson is a National Exemplary Blue Ribbon School of Excellence. Sterling Heights High School operates a performing arts center for students throughout the Warren Consolidated system. A significant portion of the city’s east side features the Clinton River Park, a rambling forest with an 8-mile hiking trail and home to the Clinton River. Other parks dot the city – Franklin Park, Nelson Park, and Delia Park on the west side, and Dodge Park and Farmstead Park on the east side. Three golf courses are ready for your swings – Sunnybrook on the southwest side, and Plumbrook and Rammler on the southeast side. 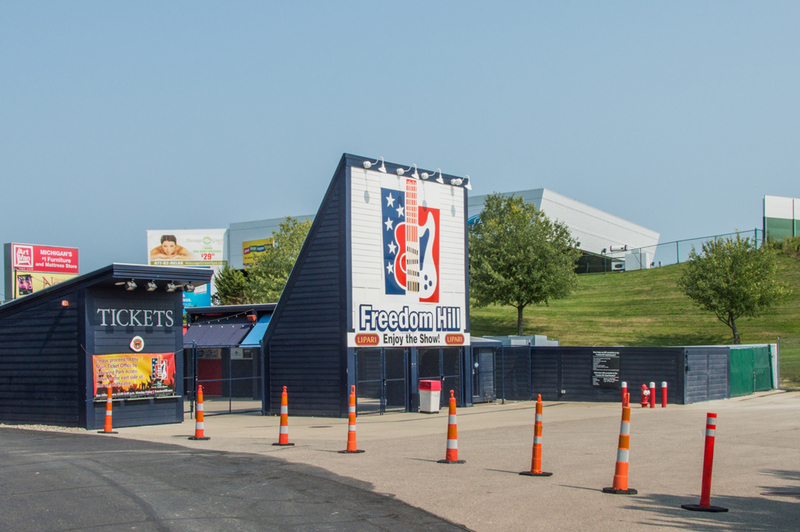 The spacious Freedom Hill County Park is on the city’s far east side and features concerts with national acts during the summer months. 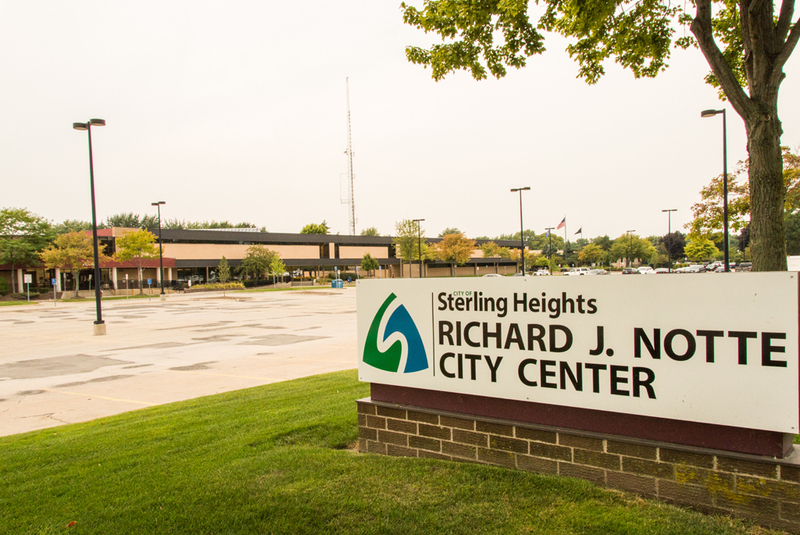 Sterling Heights’ Parks and Recreation system gives residents a broad menu of options – basketball, dance, exercise classes, for example – within its recreation center. Outdoor activities are also plentiful; go sledding or cross-country skiing in the winter months, and play baseball and football in the warmer seasons.